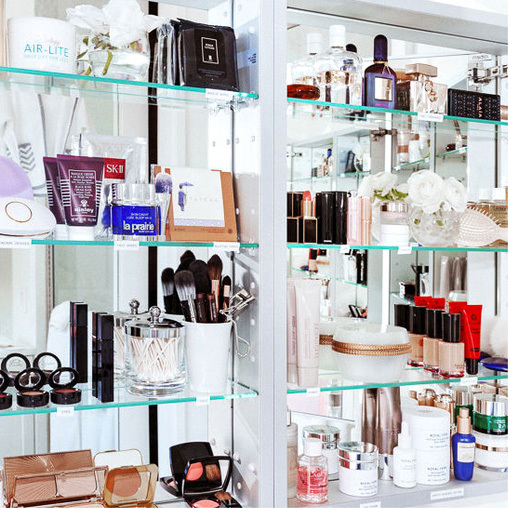 "The Top Shelf Made Me Do It..."
Remember the time Glossier’s Senior Manager of Business Intelligence, Kate Caputo, wrote down all the lipsticks she bought per our Top Shelf series? Or the day ITG writer Or Gotham got home from work and covered his face in pimple patches less than a week after this published? 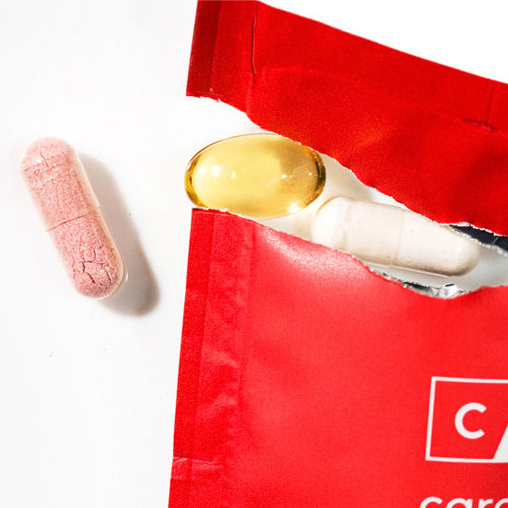 Or when Glossier’s Community Coordinator Samantha Wilson ordered a $50 box of Lord Jones CBD Gummies for herself based on Tom’s February monthly favorites recommendation? And why cut it off there? Inquiring minds want to know: What has the Top Shelf made you, our lovely readers, buy—and why? Tell us right here. Right now. Our shopping fingers are ready.